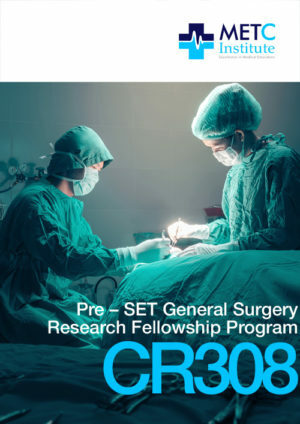 Thorough preparation for the Surgical Education & Training (SET) interview is essential for entry into the SET program. METC Institute SET interview courses elevate performance standards and enable success by improving understanding of the interview and candidate interviewing, communication and presentation skills. 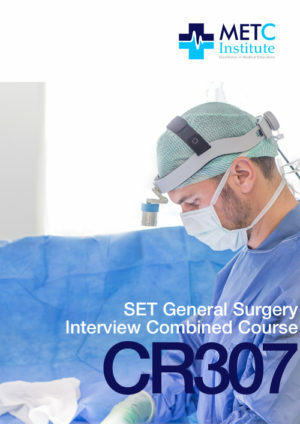 SET interview preparation courses build candidate understanding of the rationale of the SET interview and knowledge of interview scoring criteria, and provide students with access to consultant surgeons to assist the development of their communication skills. These skills are important, not only in conducting interviews, but are vital skills needed for good medical practice. The courses also enable candidates to practice their interview skills in live trial scenarios with consultants providing detailed feedback. Finally, candidates have access to a library of SET interview scenarios with ideal answers – these can be used for practice and review purposes. 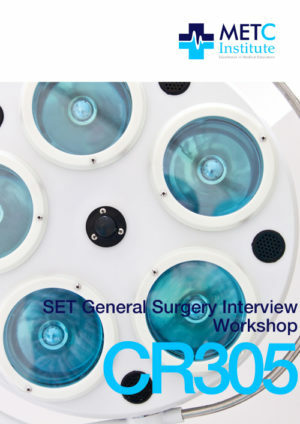 The SET General Surgery Interview Workshop (CR305) is a highly specialised interview preparation program which prepares candidates for the Surgical Education and Training admissions interview for General Surgery through the development of fundamental communication and presentation skills. 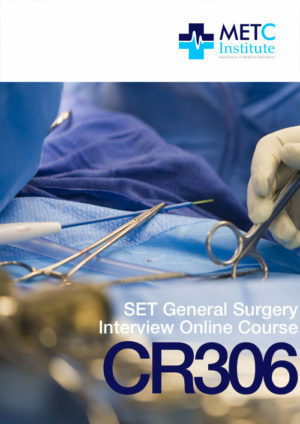 The course is prepared and conducted by practicing surgeons providing candidates with an opportunity to gain a unique insight into the SET selection interview, and to practice their interview skills in a realistic environment. On completion of the course, candidates are in an advantageous position to gain entry into the highly competitive SET program. Furthermore, candidates completing the course develop communication and presentation skills that will assist them in their practice of medicine and surgery.